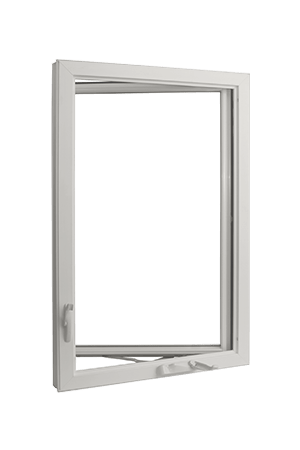 If you are struggling to close and open your windows, or notice a creaking sound every time you open or close it, then it is about time that you get these windows replaced. Windows add a focal point to a room, further enhancing the decor of the room. 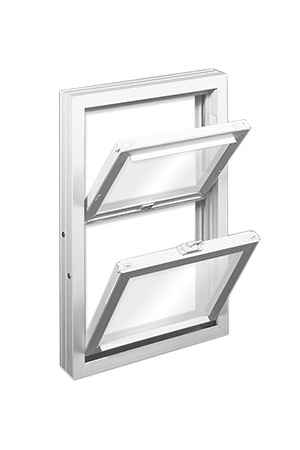 And more importantly, windows are the source of a sufficient amount of light and air entering your rooms. So, if anything goes wrong with the windows, you must solve the issue as quickly as possible. 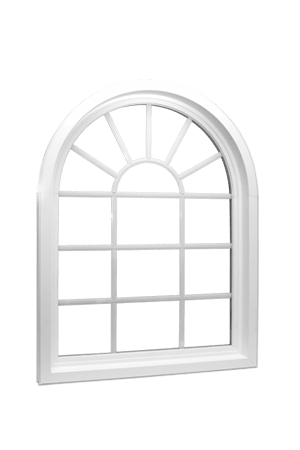 We, at Homecraft Windows, are the right choice for your window replacement. 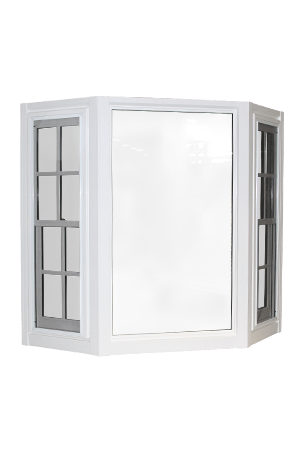 With stunning designs, wide variety, and durable quality, our windows will suit all kinds of interiors. 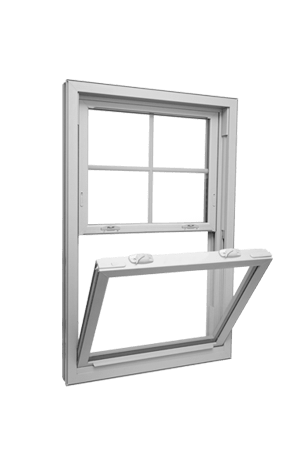 We make sure that our windows, right from the bay, bow, sliding, to double-hung or awnings, are made off standard quality materials which last long and are also easy on your pockets. 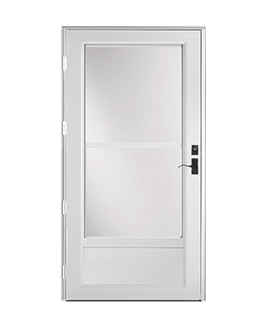 So, if you live in areas like Apex NC, Cary, Durhan, Fayetteville, Garner, North or Carolina, you should resort to us without any hesitation. 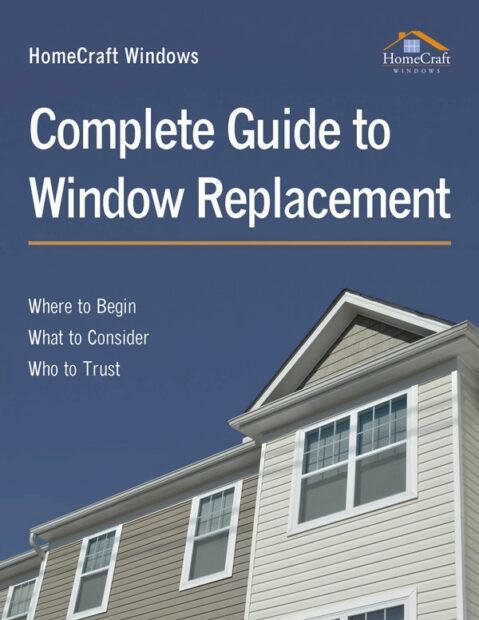 Here, we have put together a few tips you might need while replacing your home windows. Take a look. 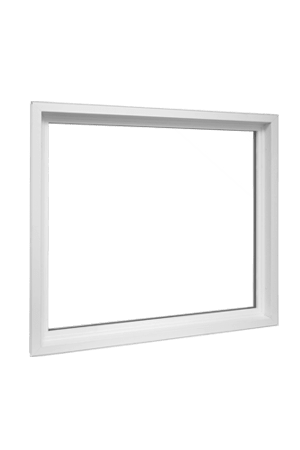 You must remember that you are going to buy windows in place of the ones that already existed in your home. 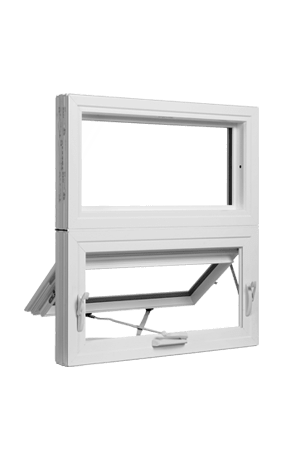 So, you must measure the area available and accordingly choose the windows in the right size. 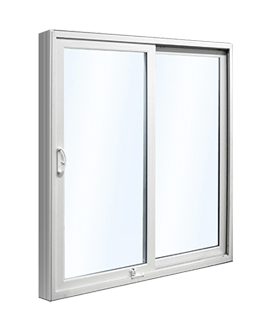 Since the windows have to go with the already existing interior of the room whose windows you are changing, you have to ensure the design and finishing of the windows are complementary to the current décor. 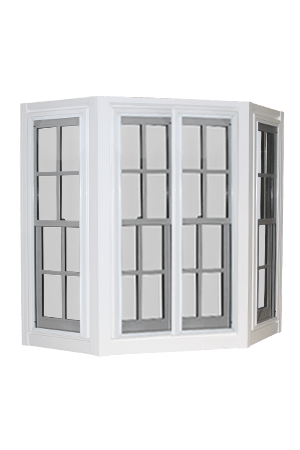 Design and décor, though important, are secondary for the role of the windows in the house. 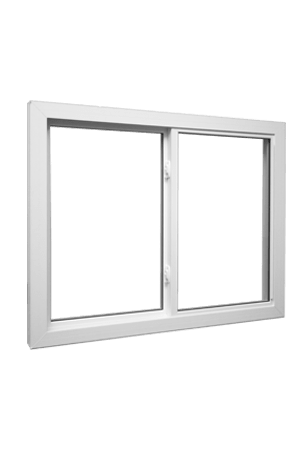 The first and foremost factor to consider while choosing the windows is its functionality. 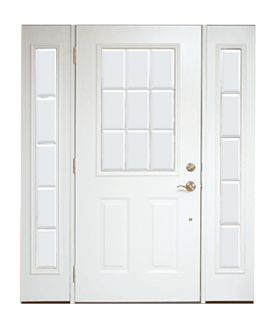 Make sure it can be easily opened and closed by everybody. 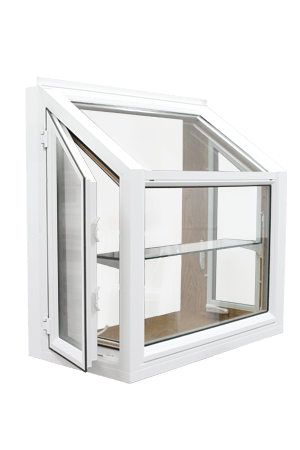 So, if you are interested in buying our replacement windows, then contact us at the earliest.